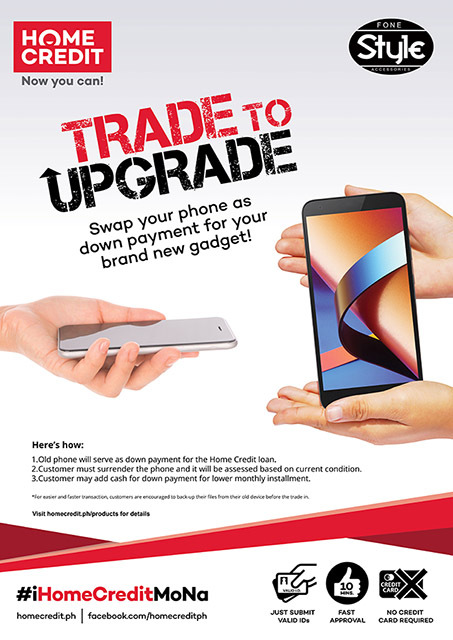 Home Credit Philippines now offers Trade to Upgrade where you can swap out your old phone to any Home Credit store and use it as a downpayment for a new phone you wish to buy for yourself. 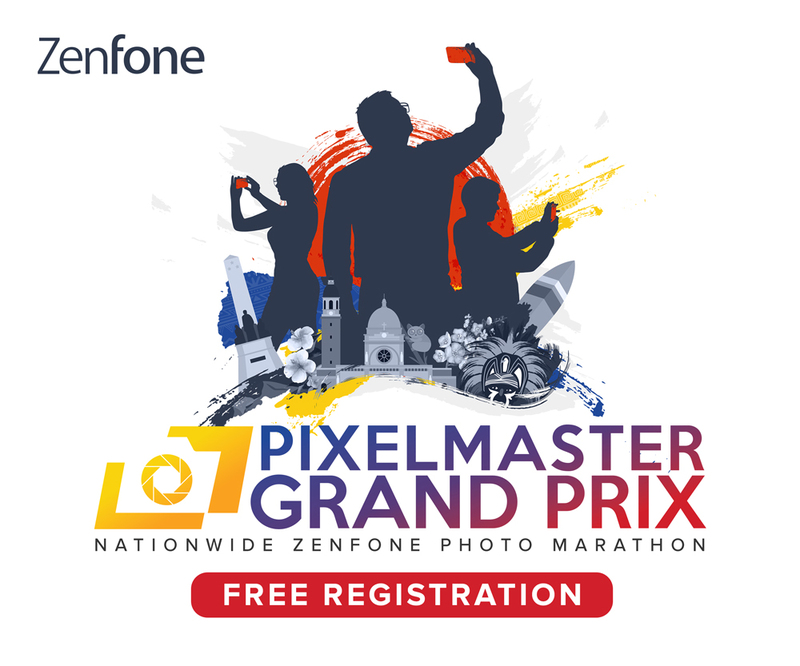 To avail of the promo, customers only need to visit a participating Home Credit store and present 2 valid IDs as sales associates evaluate the value of the mobile phone they want to trade in. Once assessed, the given value of the phone will then be counted as a downpayment for the new model you want. You can still swap your phone even if it’s damaged given that it is working and is an original model. You can add cash if the assessed value of your mobile phone is lower than the minimum down payment amount.